Tall drums are 235/250 Liter capacity drums, which can be manufactured as Tight head drums or Open head drums. These drums are used when you wish to get more advantage from the conventional MS drum. 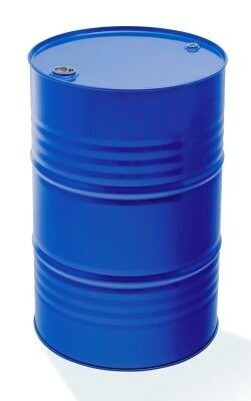 We offer Tall drums right from 0.80mm thickness to 1.25mm thickness. They are also available on combination of various steel thickness. The additional height allows to fill more product and gain a cost advantage as well as logistical convenience.